The i70 Helmet takes the place of the popular IS-17. Upgrades include reflective patches for added visibility and a center locking face shield. 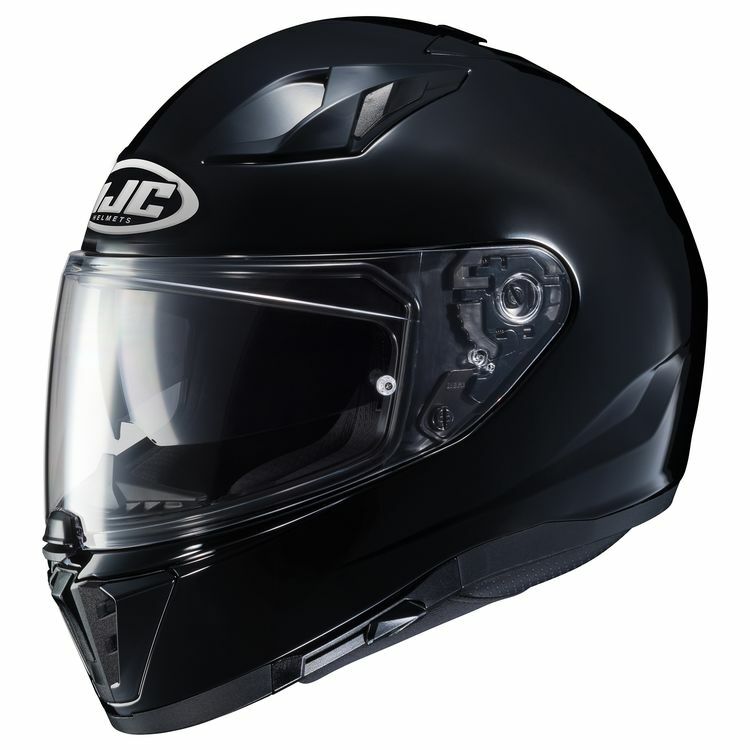 The HJC i 70 Helmet has 7 intake vents with 2 exhaust vents that are in the rear spoiler for optimum airflow. The inner sun shield has 3 positions and is anti-scratch and anti-fog.